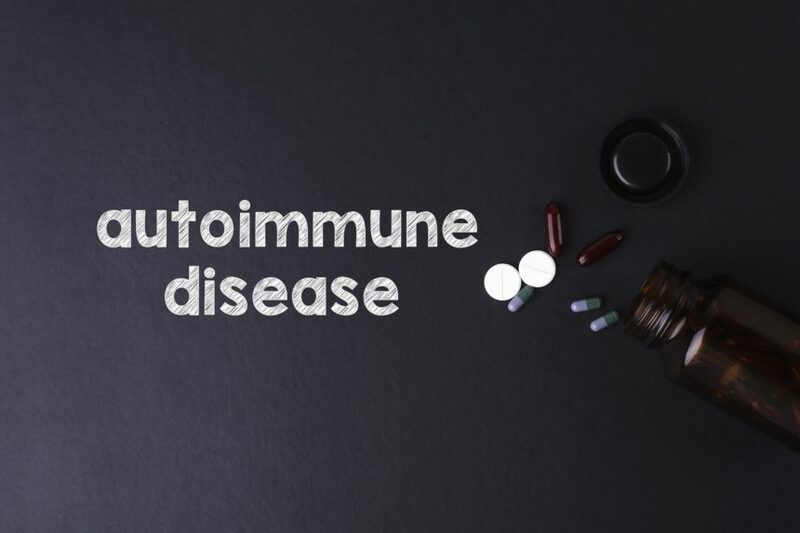 Clinicians should monitor patients with T1D for autoimmune diseases because they can affect other organs and contribute to the morbidity of these patients. Who Is Most Likely to Have Autoimmune Comorbidities? An overwhelming number of autoimmune diseases were predominantly comorbid in women with T1D: hypothyroidism (69% female; P <.0001), hyperthyroidism (69% female; P <.0001), alopecia (79% female; P <.0001), celiac disease (64% female; P <.0001), rheumatoid arthritis (73% female; P <.0001), lupus (82% female; P <.0001), and Sjögren syndrome (87% female; P <.0001). Only primary sclerosing cholangitis had a significant predominance in men (55% male; P <.01). T1D predisposes children and adults to autoimmune diseases, which can impair glucose metabolism and interfere with insulin therapy. Clinicians need to monitor patients with T1D for autoimmune diseases because they can affect other organs and contribute to the morbidity of patients with T1D. 1. Krzewska A, Ben-Skowronek I. Effect of associated autoimmune diseases on type 1 diabetes mellitus incidence and metabolic control in children and adolescents. Biomed Res Int. 2016;2016:6219730. 2. International Diabetes Federation. Diabetes and climate change report. https://ncdalliance.org/sites/default/files/rfiles/IDF%20Diabetes%20and%20Climate%20Change%20Policy%20Report.pdf. Published June 2012. Accessed October 20, 2018. 3. Hughes JW, Riddlesworth TD, DiMeglio LA, Miller KM, Rickels MR, McGill JB. Autoimmune diseases in children and adults with type 1 diabetes from the T1D Exchange Clinic Registry. J Clin Endocrinol Metab. 2016;101(12):4931-4937.